While the sheer number of MMORPGs has skyrocketed in recent years, many of those games do not last long due to not capturing enough interest to keep the game running. Some companies even pull the plug on games before they come out of development. The games listed below did not make the grade and have been removed from GameOgre.com's Review Directory. Please email us if you have any games to add to this list. 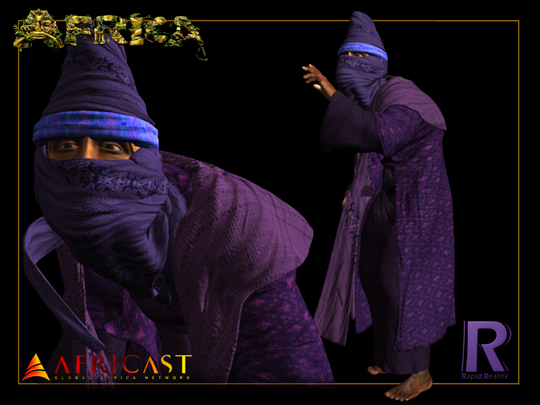 Africa - Targeted a new setting for massive online games, 13th century Africa. 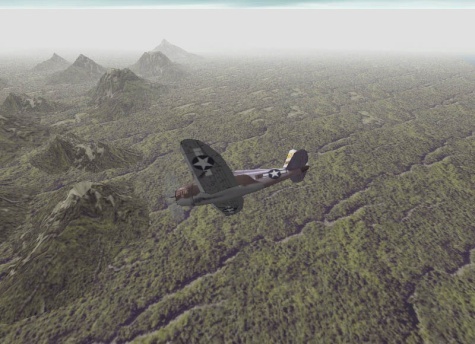 Air Warrior -The first multiplayer air combat simulation and one of the first MMO games ever. Ran in one form or another on various platforms from 1986 to 2001. 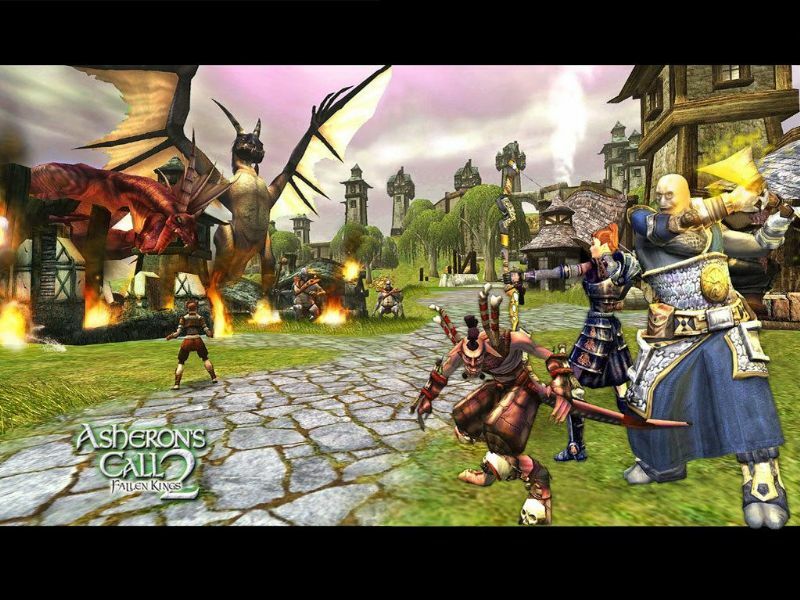 Asheron's Call 2 - Fantasy MMO with great graphics for its time and an interesting music system. Was plagued by lack of initial content and bugs. Auto Assault - Car-themed MMO focused on intense combat and action. Different concept that never caught on. BattlePosition - An online action game that was focused on Player vs. 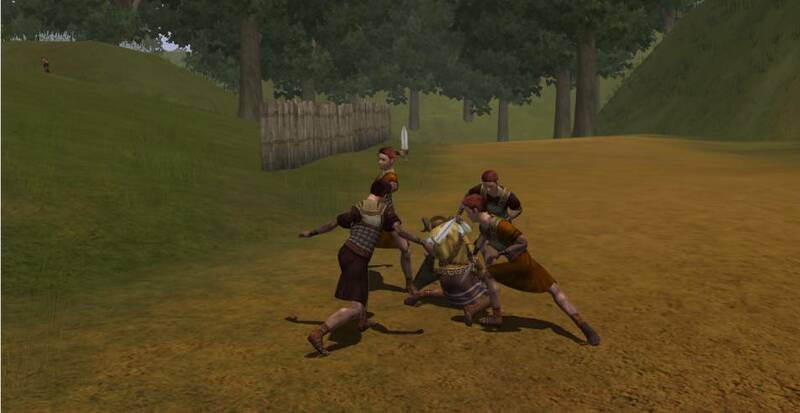 Player combat. Dragon Empires - PvP focused MMO where clans would take over cities. Never made it past beta. 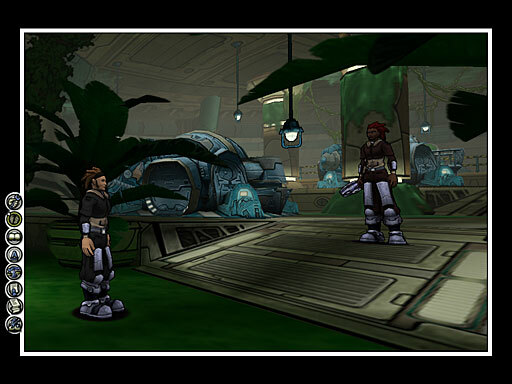 Earth and Beyond - Scifi MMORPG that was published by Electronic Arts. Ran for 2 years before being shutdown. Ferentus - Beautiful 3D fantasy MMO with interesting features such as a mercenary system, social ranks with Kings and Emperors, territorial disputes with different tax rates and dungeons in each country, and a new system called DRPURS or Distinct Roleplaying User Reward system. Great potential that is now wasted. Fury - A great example of a PvP game that did not work. Fury started out pay-to-play before finally closing. Gods and Heroes - Canceled in development. Was going to be a squad-based MMOG set in the realm of mythology. 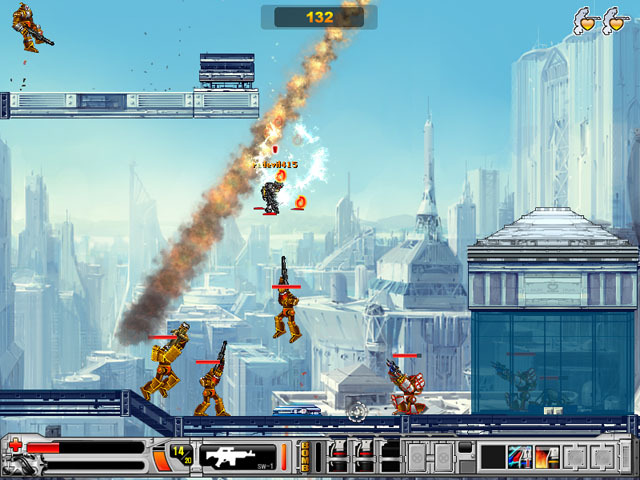 Gunster - 2D multiplayer action game that was hosted on ijji.com. The game was closed largely due to hackers. 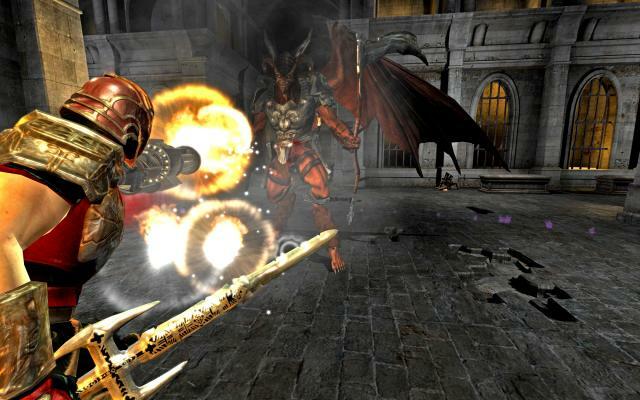 Hellgate: London - Highly anticipated game that suffered from bugs and a confusing online service. Free MMO where cute animals can become fighting beasts. 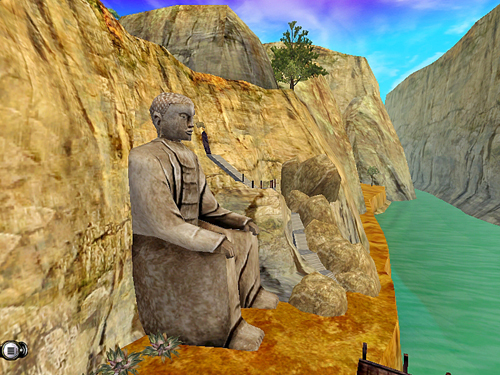 Karos Online was set in the torn fantasy world of Asmara. 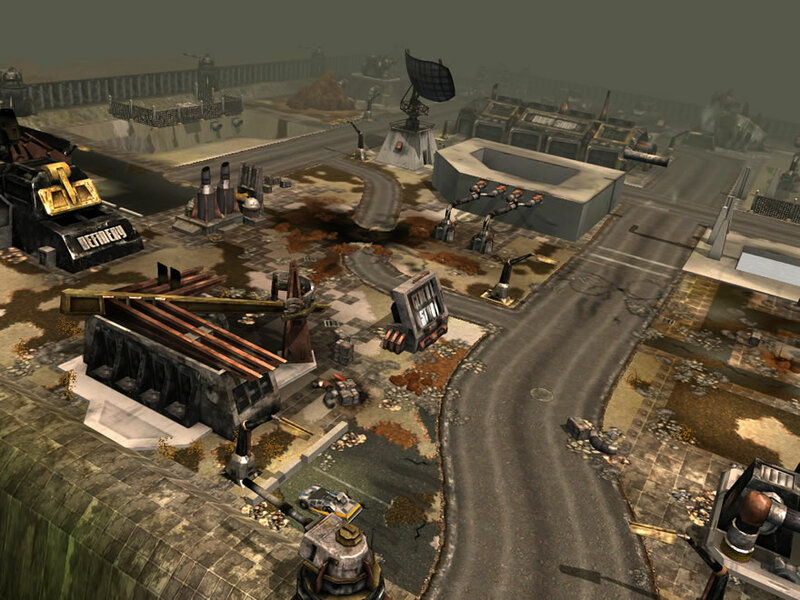 Motor City Online - The first car-themed MMO. Operated for close to 2 years, but was never a huge success. 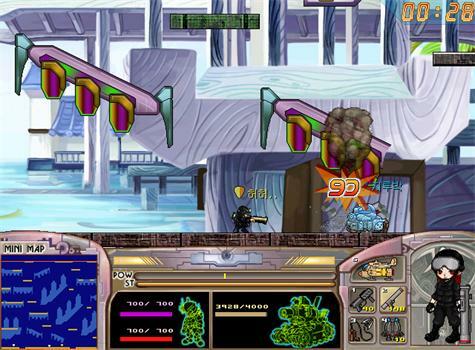 Ray Crash - Action MMO where players battle with customizable robots. 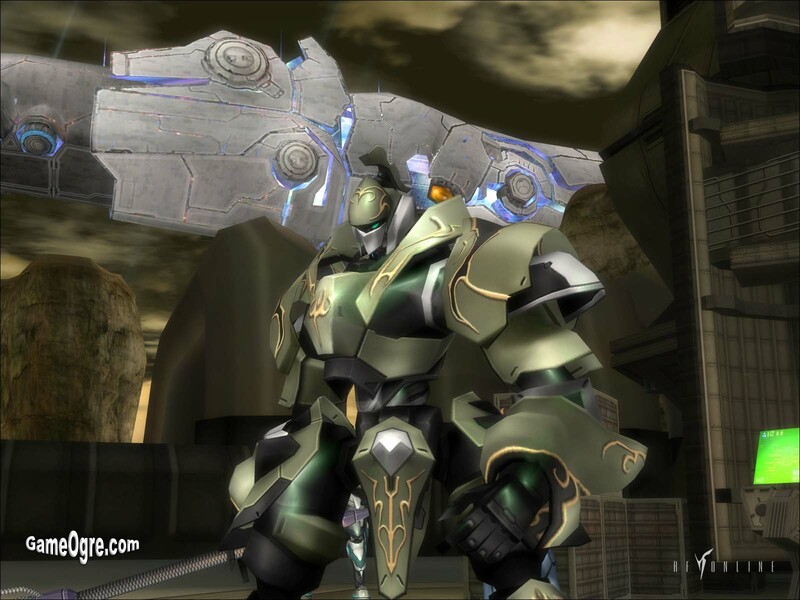 RF Online - A mech game with too much focus on PvP to be sustainable. 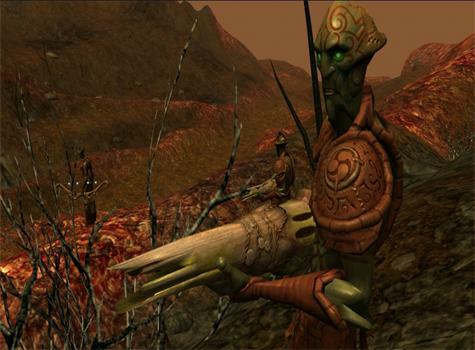 Seed - Focused on players communicating with each other and politics without combat. Did launch, but only lasted a matter of months. 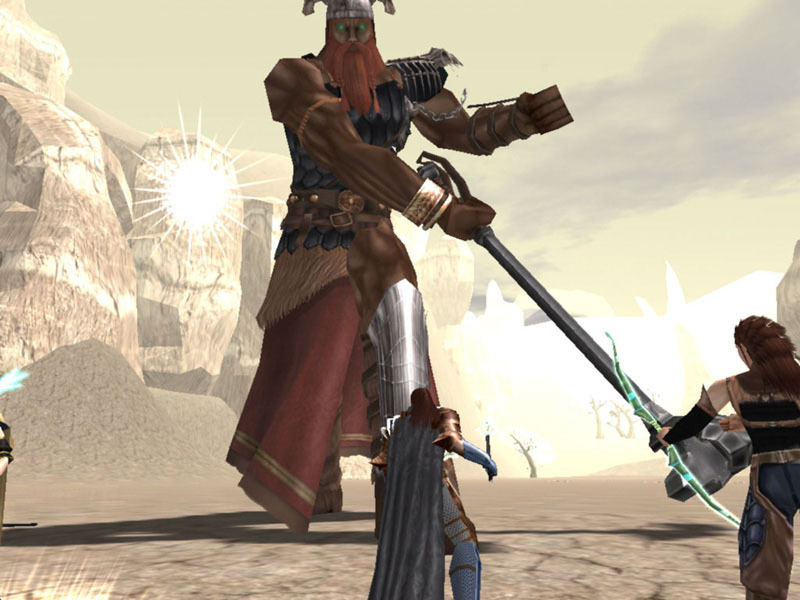 Fantasy MMORPG that is based on a mythic sword. Players could actively shape the playing world. One of the better PvP systems of any MMO. SB finally closed on July 1, 2009. 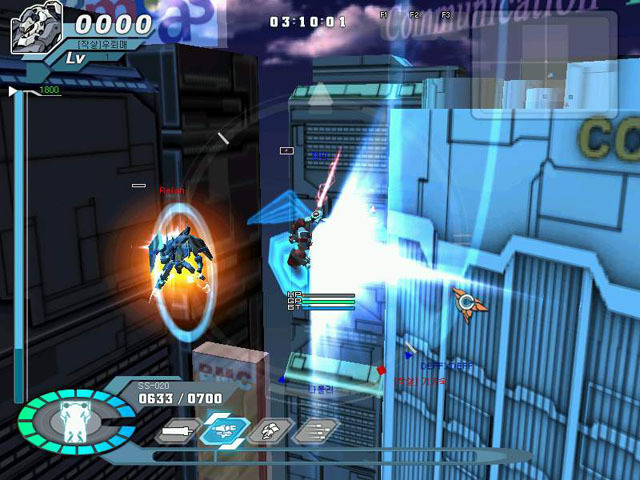 Supreme Destiny - Terminated on June 1, 2008. 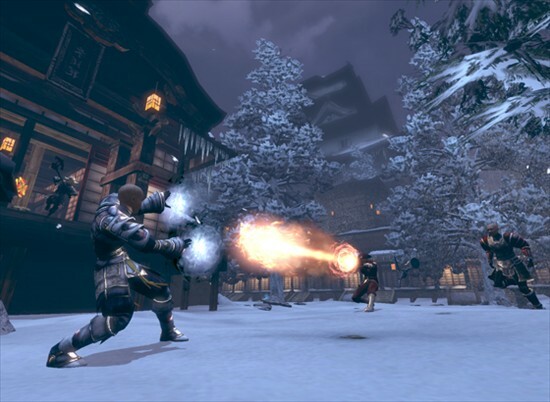 Supreme Destiny was one of the most popular free MMORPGs that GameOgre.com covered. Tabula Rasa - One of the better games in the graveyard but did not achieve the popularity that it needed to in order to survive. Will go free-to-play before closing completely. Ultima X Odyssey - An attempt at a more modern Ultima with colorful 3D graphics. Was never launched.